*** Multiple offers received. Please present highest and best by 5pm on Saturday 11/24/2018. *** Must see this newly renovated home in Prescott Village! Upgrades galore! 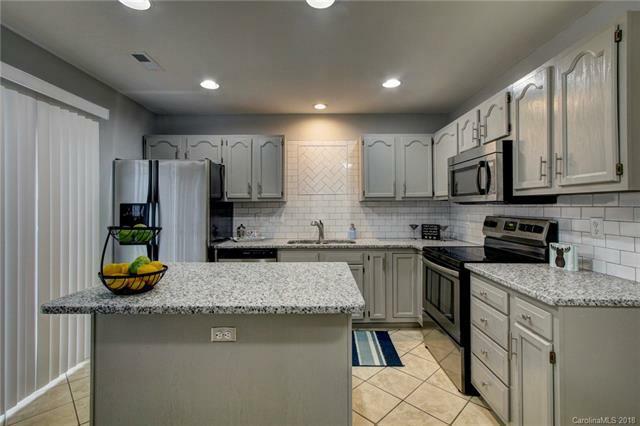 Kitchen features all new stainless steal appliances, granite counter tops and tile back splash. All bathrooms have been updated with new EVP flooring and granite topped vanities. New carpet in the bedrooms and EVP flooring in the family room completes the look. Come and see this completely transformed, move in ready home today!